Today’s smart printers offer businesses a stunning array of functionality. Yet they can also be gateways for hackers to breach networks and steal sensitive data. Many IT departments and businesses simply do not know how to secure their multifunctional printers for optimum protection. Printing sensitive data on insecure printers is just asking for trouble. The following tips can help you improve your printers’ security so you business can enjoy greater protection. Securing all devices, including printers attached to the network, is an important first step companies must take to protect their date. All physical ports should be disabled so that no one but authorized personnel has access. Additionally, companies should not leave networked printers in public areas. These devices should be kept in secure locations. Many companies now require employees to use pin codes or smart cards in order to access the device. 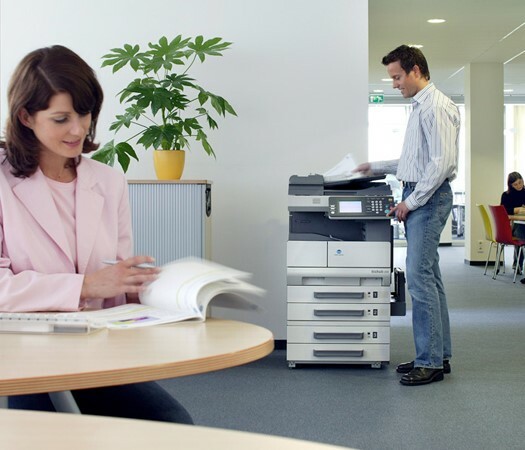 These steps can physically protect the integrity of the printer and its network access. Data can become vulnerable when it is transmitted to company printers. This vulnerability exists whether the data is transmitted via the airwaves (i.e. wireless) or network wire. Therefore, printing jobs must be encrypted so that data remains secure. Moreover, the printer must be equipped with secure data storage as waiting print jobs need protection as well. IT experts do not recommend that data be stored on printers in any case. Leaving documents in a print tray is a risky practice for businesses, but it is also quite common. Employees get busy with phone calls or other tasks before remembering to go to the printer to retrieve their document. In fact, in offices that share printers, there could be a pile of documents just sitting out for anyone to take on purpose or by mistake. This is no way to handle documents that may contain sensitive information. To avoid this scenario, it’s a good idea to speak with your printer vendor about optimum security solutions for your business. It’s essential that companies to secure their printers. Many simply don’t realize that they are at risk from security threats. 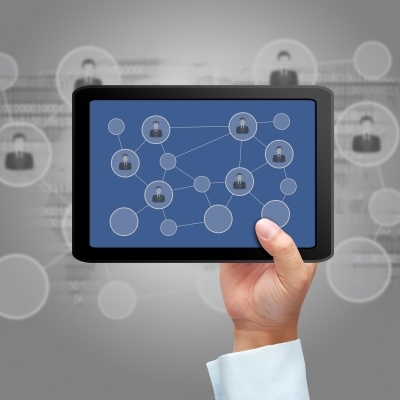 All IT devices need to be carefully secured in order to avoid a serious and costly breach. Really great article.I find this article for along time cause i always print a valuable documents.